Why should I buy this map? Snowdon, the Glyders and the Carnedds. 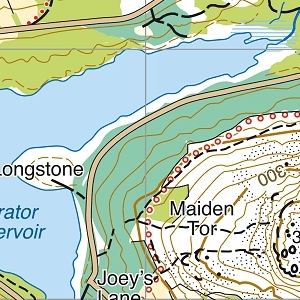 Detailed map for hillwalkers of Snowdon at the popular 1:25,000 scale. 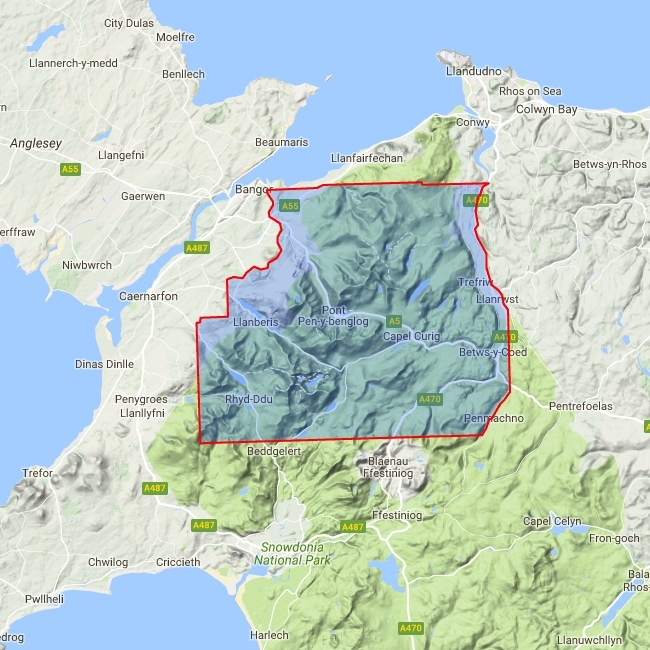 Includes all the Welsh 3000 ft mountains on one sheet.